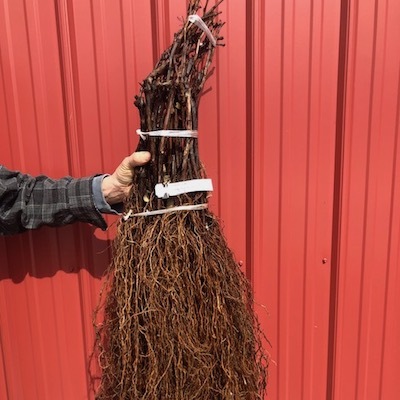 Grapevine Nurseries, Red Wine grapevines, White Wine Grapevines, Juice Grapevines | Northeastern Vine Supply, Inc. 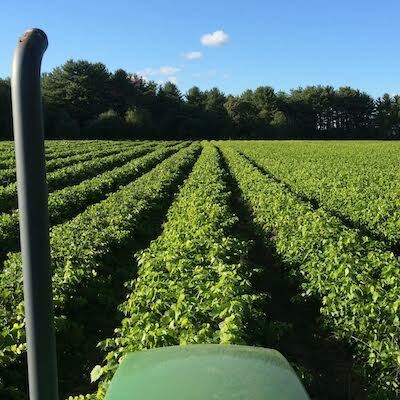 Contact us about your future planting needs to secure the vines you want. SPECIALIZING IN COLD HARDY GRAPEVINES FROM THE U. OF MINNESOTA, PLOCHER SELECTIONS, SWENSON SELECTIONS, AND FRENCH HYBRIDS. PREMIUM QUALITY VINES. PLANTING CONSULTATION. CUSTOM PROPAGATION. 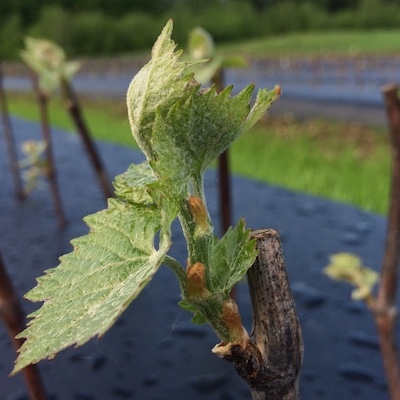 Northeastern Vine Supply has been serving northern grape growers with premium cold hardy grapevines, extensive planting consultation, and custom propagation since 2002. 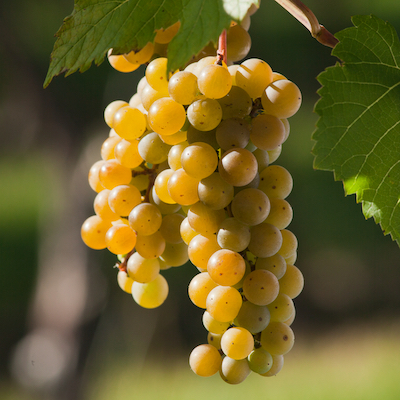 We are focused only on the propagation and sale of the newest and best northern grape varieties. 100% of our time is devoted to quality control of our nursery operations and customer service. 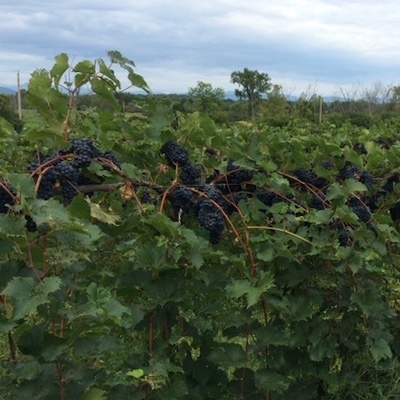 We know how important each and every vine is to the future of your vineyard. 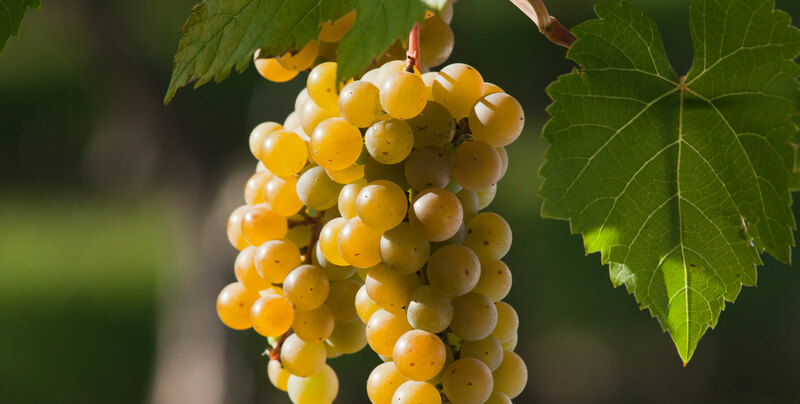 In our 15+ years of service to cold climate grape growers around the country, we are proud to have been part of the release of several new varieties. 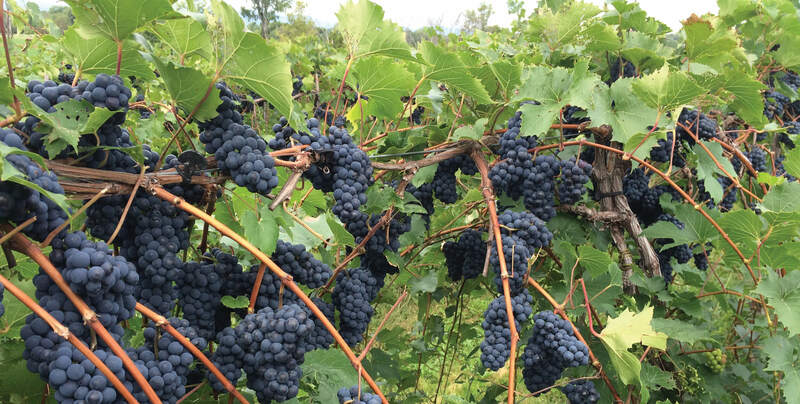 More than a decade ago, Marquette changed dry red wine in the north. 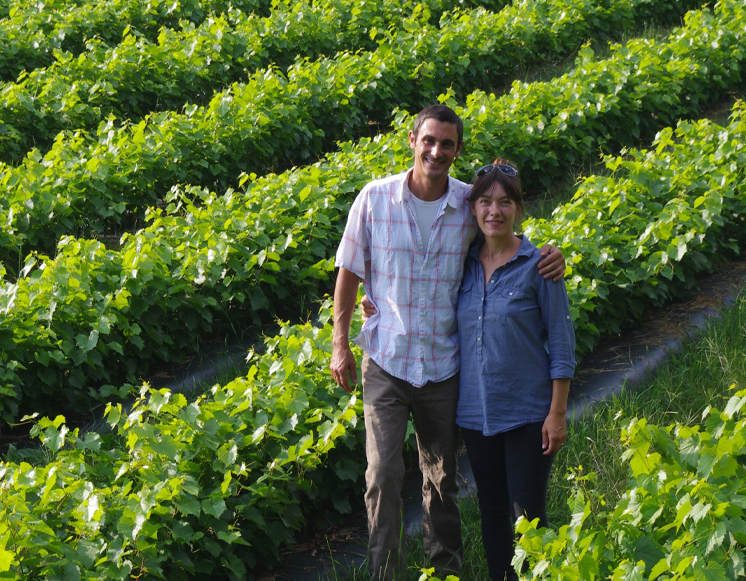 A decade has passed since we helped to introduce Petite Pearl and Frontenac blanc. Now they represent a substantial part of the landscape in cold climate vineyards and are producing award winning wines. LASER GUIDED PLANTING NOW AVAILABLE! 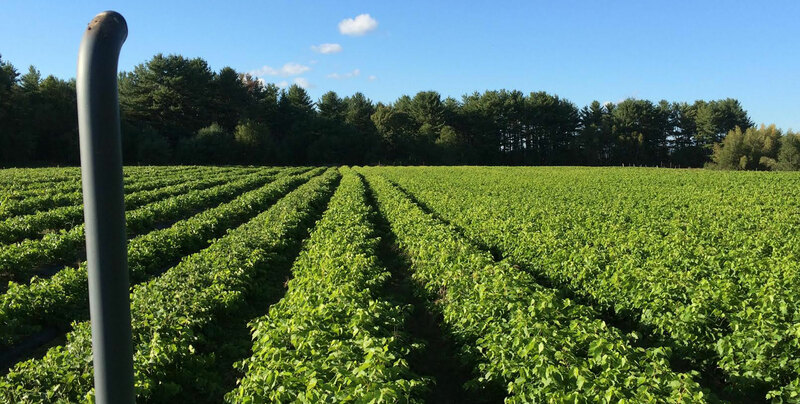 Do you need to plant acreage but don't have the time or labor? We are now contracting with a laser guided planting service to set out our bare root vines. Contact us for more details. NEVER ORDERED FROM US BEFORE? Call for a sample of the vines that you wish to order and see for yourself the quality of our nursery stock! Available in advance of large orders only. We send out about four email newsletters each year to our customers to help keep them up to date about the latest happenings here at the nursery. This gives you a look into our operation so you can learn more about how we grow and handle the vines that will become your next vineyard. We will also keep you informed about regional conferences and workshops, recent developments in the world of northern viticulture and winemaking, and variety updates. 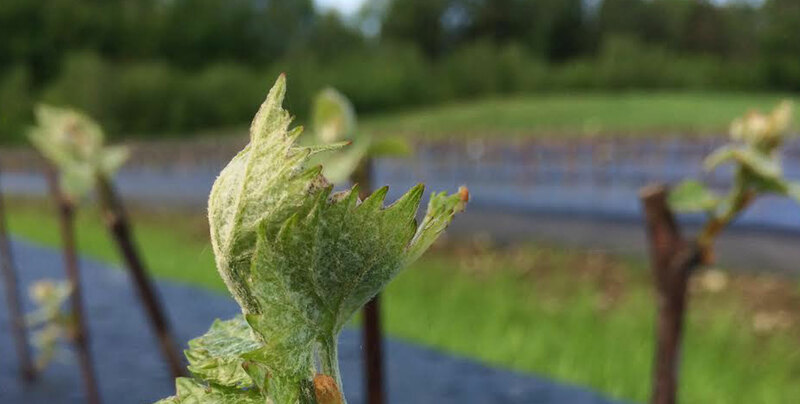 As we continue to learn about the roles of each of our cold hardy grape varieties, this section will provide helpful information about the increasing possibilities of how to grow and make wine from them.